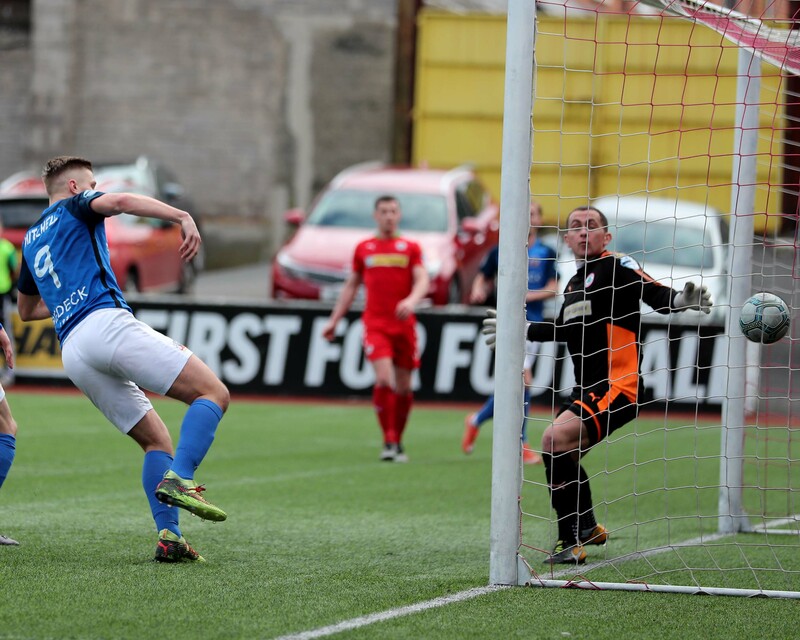 Glenavon travels to Solitude tomorrow for the first meeting of the season with Cliftonville. 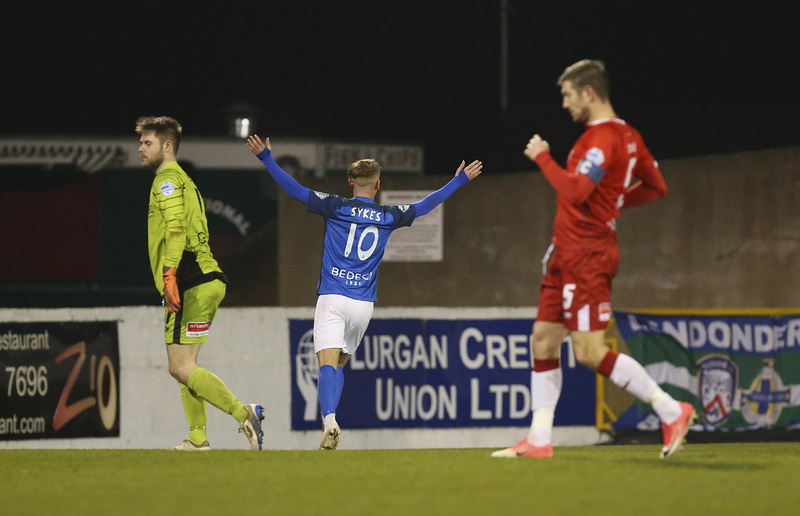 The Reds ended a two-game losing run with a 5-1 thumping of Dungannon Swifts last Saturday with Glenavon also defeating Kris Lindsay’s side by the same margin in Tuesday night’s Mid-Ulster Cup semi-final. Chris Curran, who scored one of the Reds 5 goals last weekend with Rory Donnelly and Joe Gormley each grabbing a double, is suspended for Barry Gray’s side. Gray revealed mid-week that Jay Donnelly will again not feature in his squad for our visit tomorrow. “Cliftonville have probably the most potent front three in the league,” Gary remarked as he looked forward to the game tomorrow. 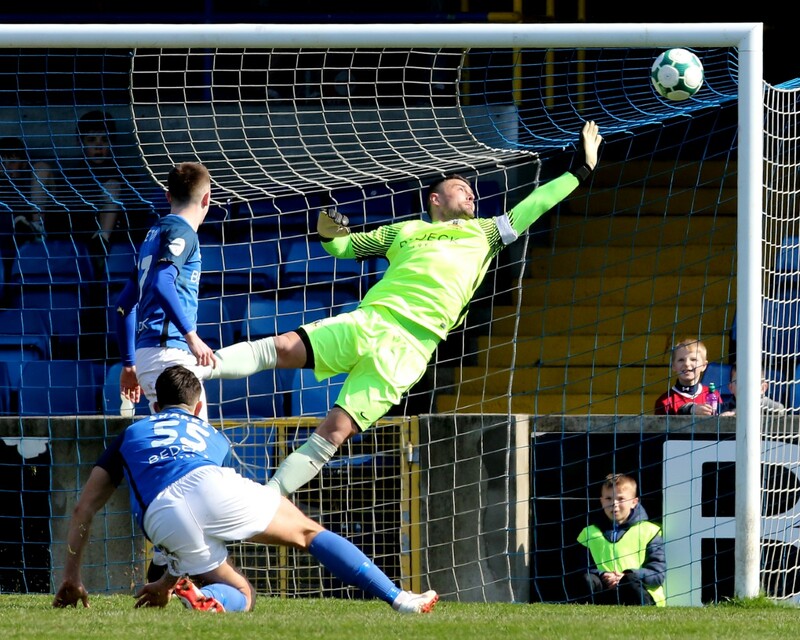 “Last season I think they had over 70 goals between them so they’re a formidable force, although Jay Donnelly isn’t available for them tomorrow, so we know, if you don’t keep them at bay, then you’re in for a long day. 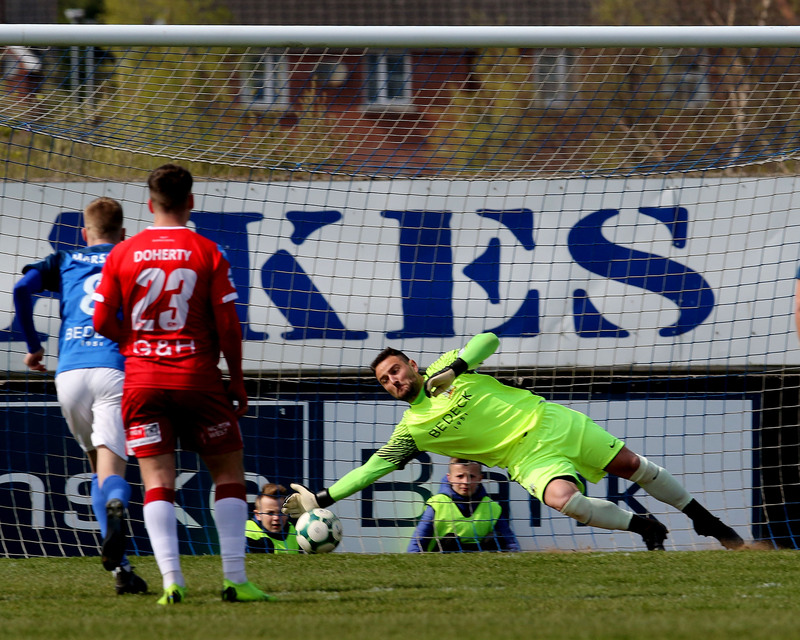 It’s up to us to work really hard to keep them at bay and try to exploit Cliftonville’s weaknesses and create chances and take them when they come. 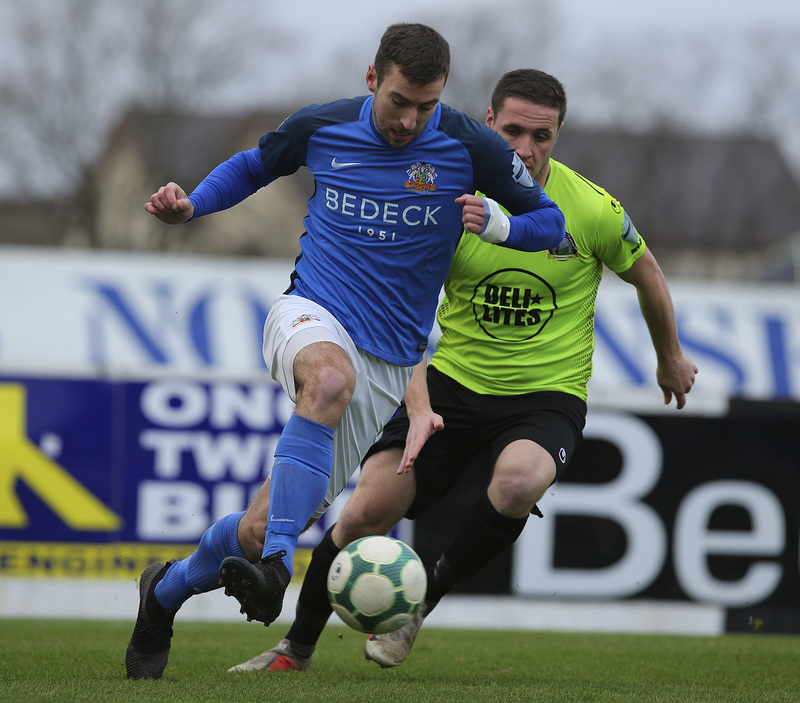 Sammy Clingan will not be involved on the 4G pitch tomorrow and striker Stephen Murray has a slight hamstring strain that he picked up in the Institute game so he won’t be risked but Gary is hopeful that he will be ok for next Friday night’s home game against Coleraine. 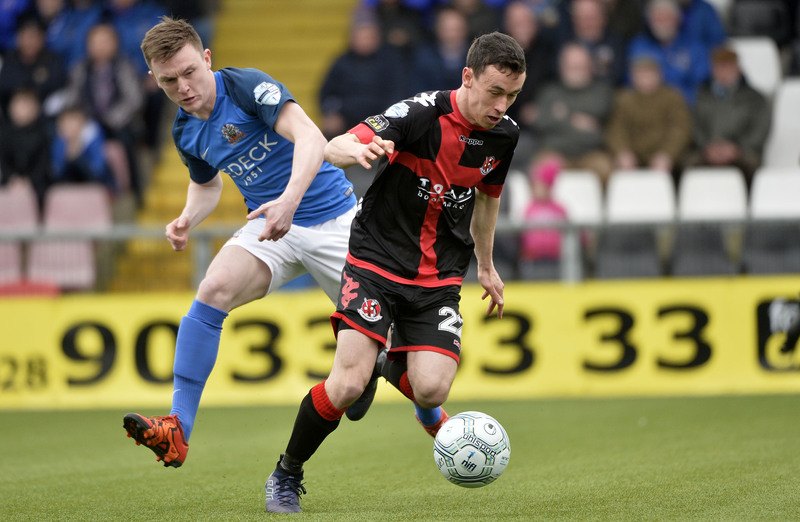 Stephen Donnelly and Andrew Doyle are still recovering from knee injuries. Cliftonville will be holding a foodbank collection on Saturday. Donations can be left at the turnstiles and all contributions will be gratefully received. Full details of the collection can be found here. Referee Evan Boyce was also in charge the last time the teams met, at the end of last season, when Glenavon won 3-1 at Solitude.